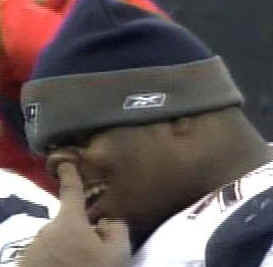 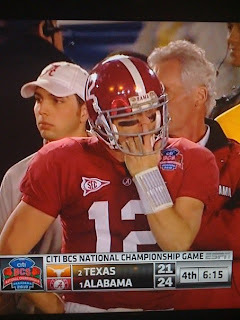 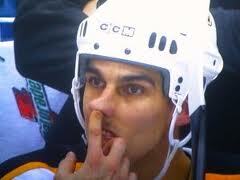 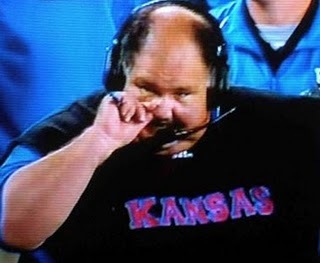 22 Awesome Sports Nose Pickers (PICS) - Fantasy Football, Fantasy Football Rankings | Mac Bros. 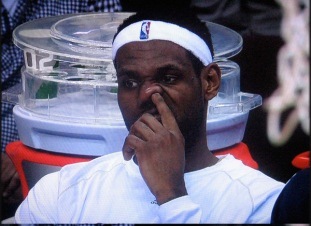 Some athletes are going for the gold. Others, well, they're just diggin' for gold. 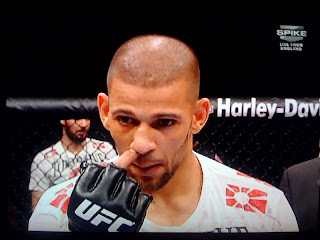 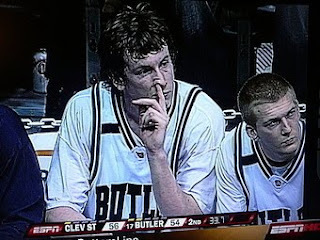 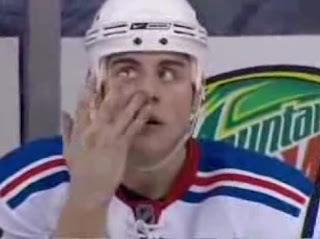 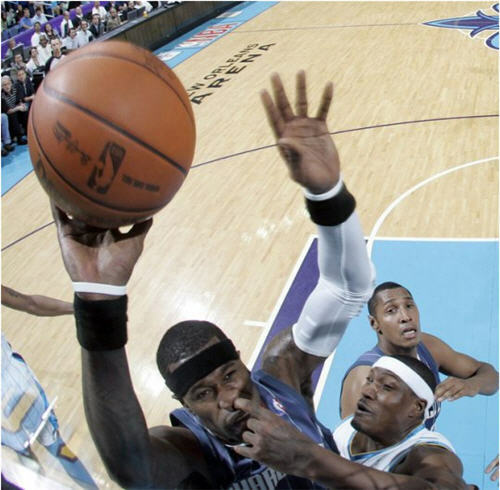 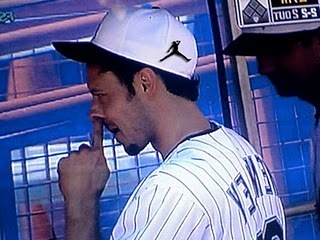 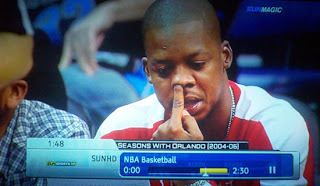 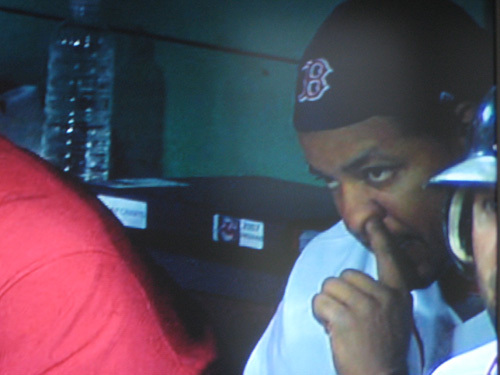 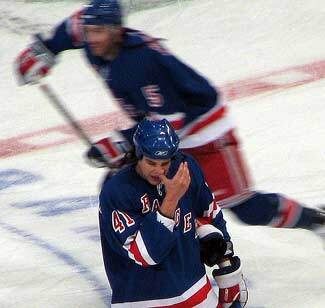 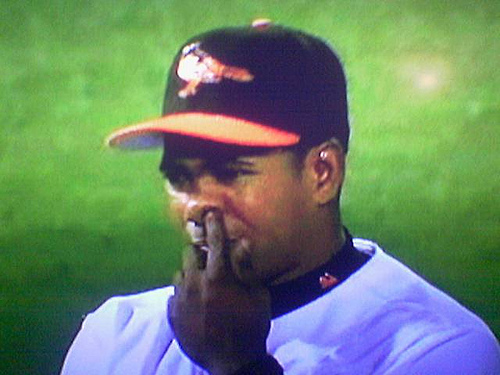 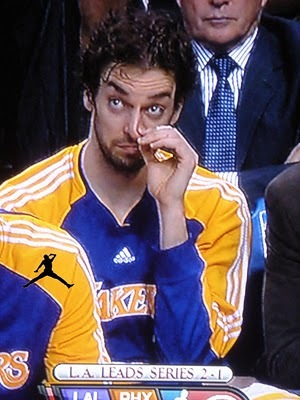 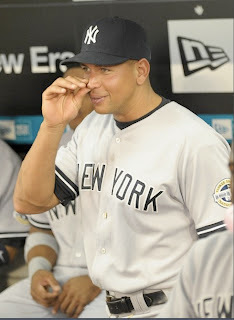 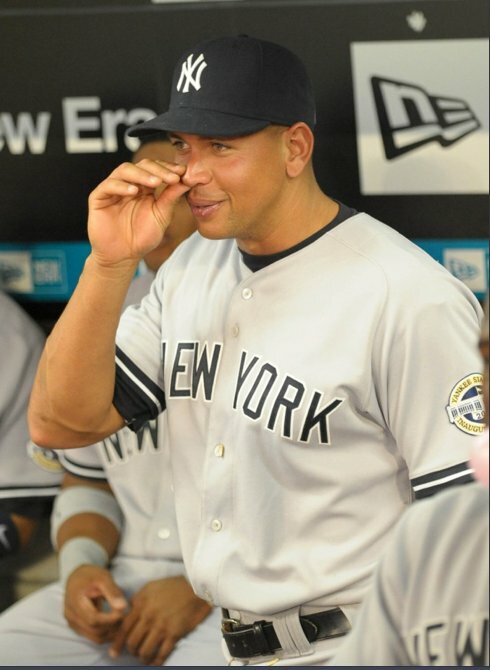 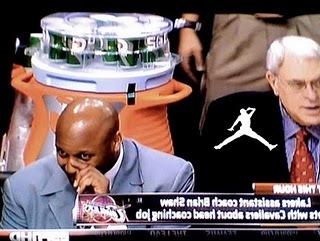 Here are our favorite pics of athletes picking their nose. 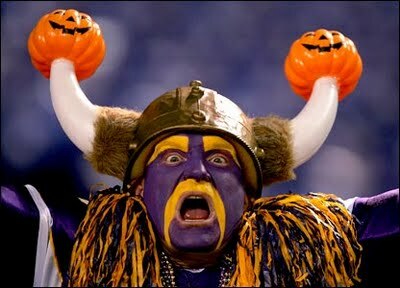 ALSO CHECK OUT 12 Personalities at Every Fantasy Football Draft.